Explore 14 of Calgary's Best Communities in One Place! But with so many great new neighbourhoods out there, how do you narrow down your choices? Fortunately, we have just the resource for you! 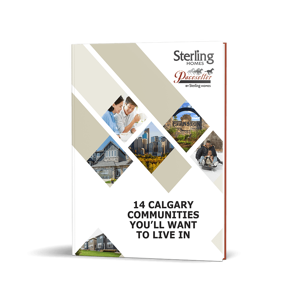 Our FREE Guide to the 14 Calgary Communities You'll Want to Live in will give you the inside scoop on the best areas for your family. Deciding on your ideal community just got so much easier! You'll also find details on our featured show home in each neighbourhood. It's a fun way to plan out your new home and get a sense of what it's like to live somewhere at the same time. Ready to start your community search the right way? Simply fill out the form on this page and get your FREE copy of 14 Calgary Communities You'll Want to Live in today!